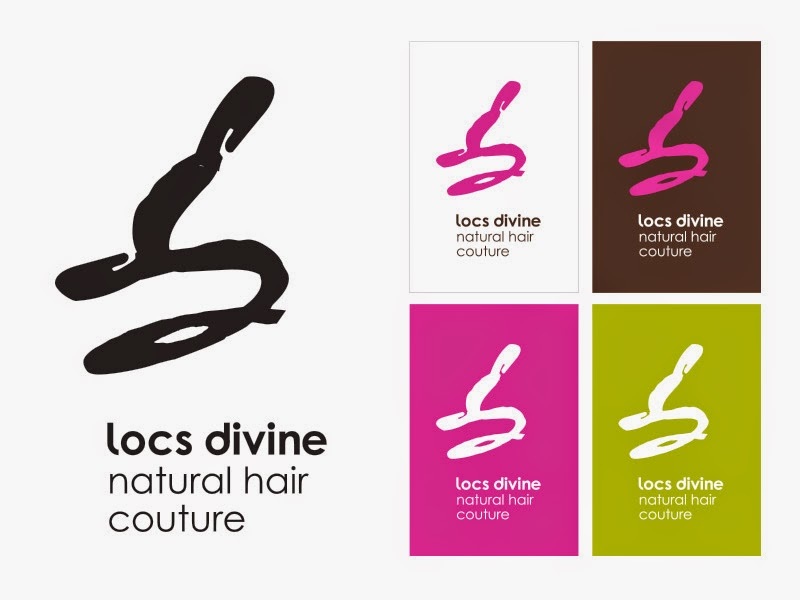 Design Hovie Studios has created the new logo for Locs Divine Natural Hair Couture of Leimen, Germany. The new logo mixes a friendly, modern logotype with a stylized "L" and "D" hair curl inspired logomark. The color palette of espresso, fuchsia and spring match the sophisticated and vibrant personality of the company.